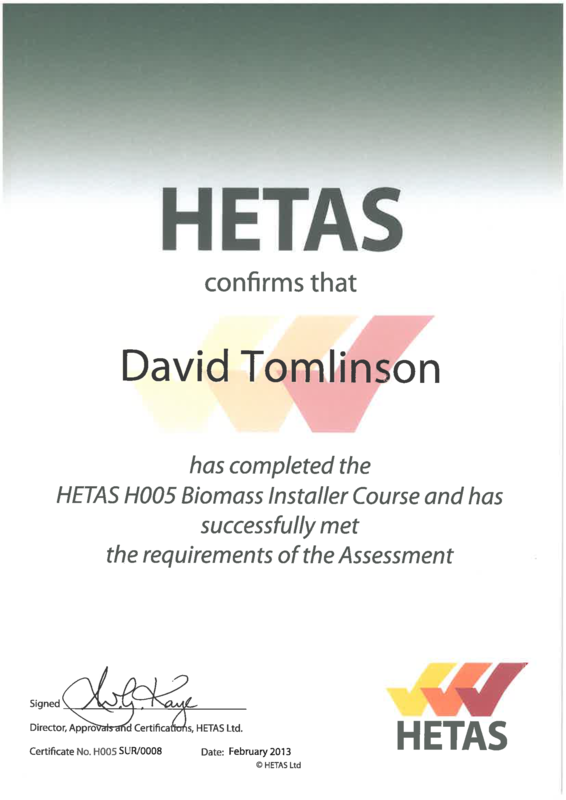 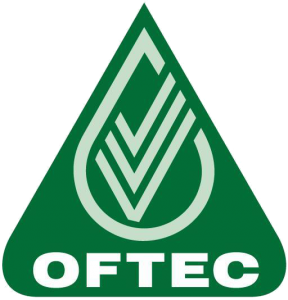 David Tomlinson has completed the HETAS H005 Biomass Installer Course and has successfully met the requirements of the Assessment. 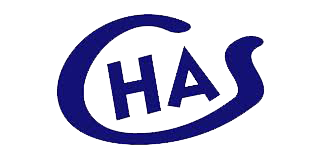 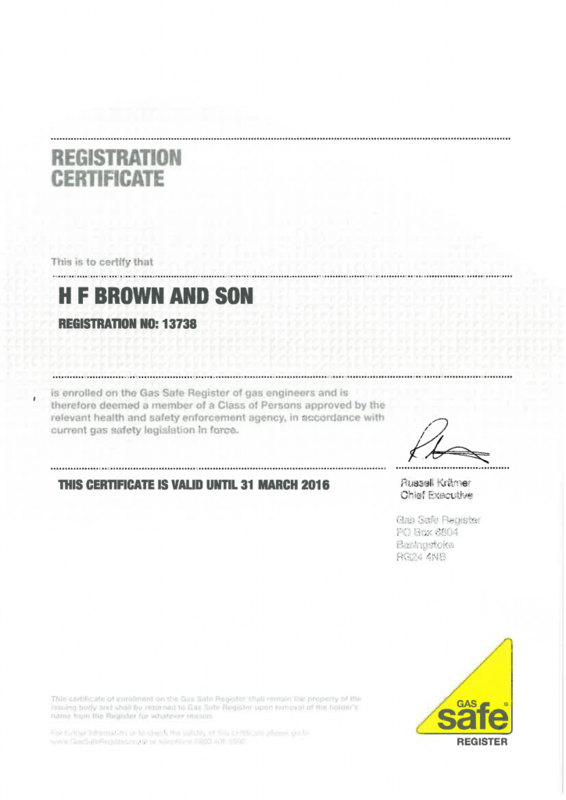 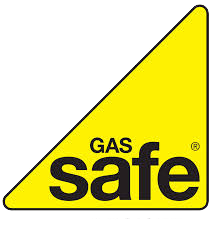 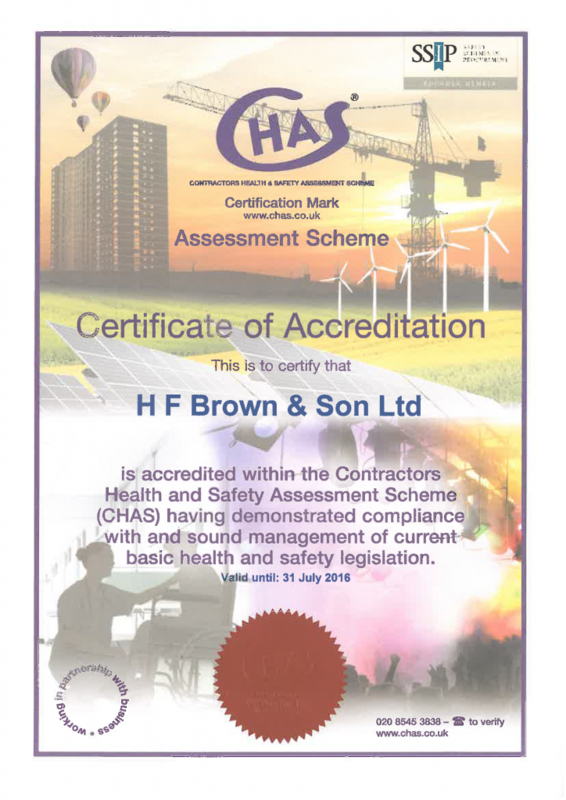 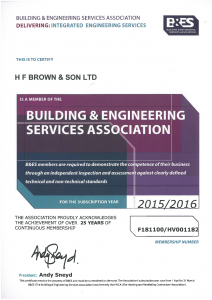 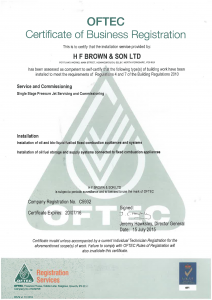 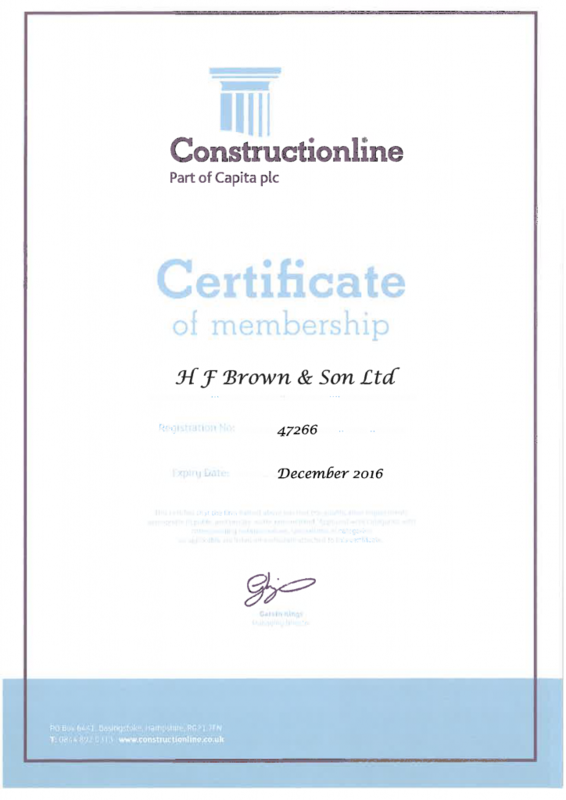 H.F.Brown & Son Ltd is accredited within the Contractors Health and Safety Assessment Scheme (CHAS) having demonstrated compliance with and sound management of current basic health and safety leglislation. 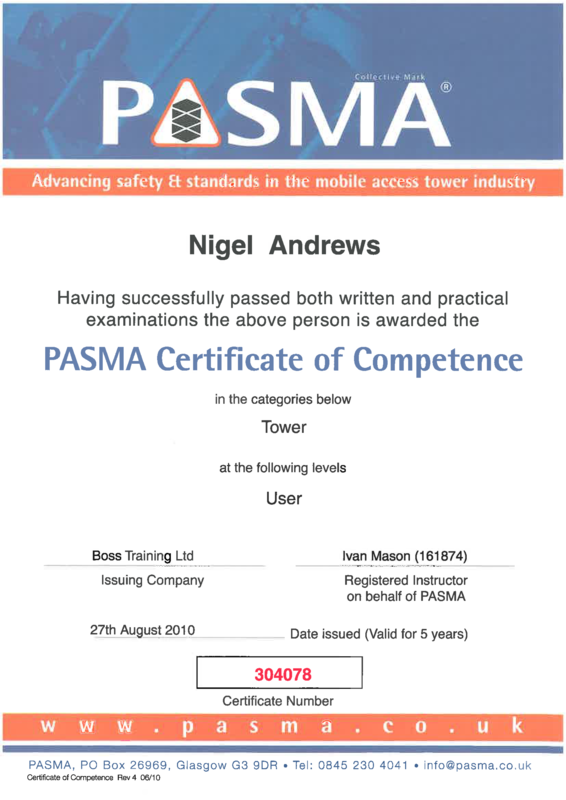 having successfully passed both written and practical examinations the above person is awarded.